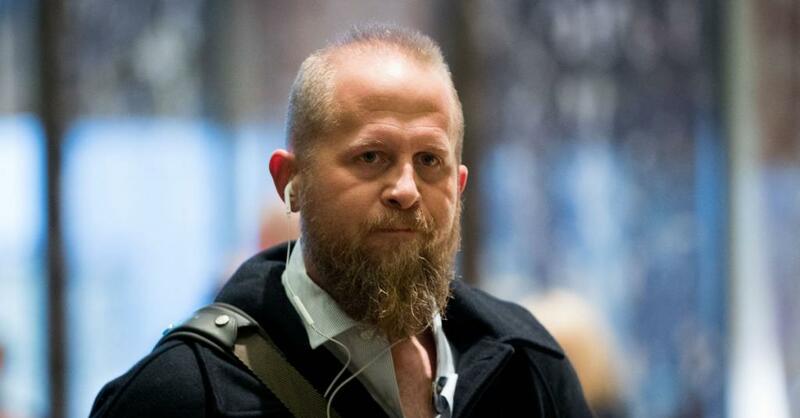 President Donald Trump has named Brad Parscale to be his 2020 campaign manager. 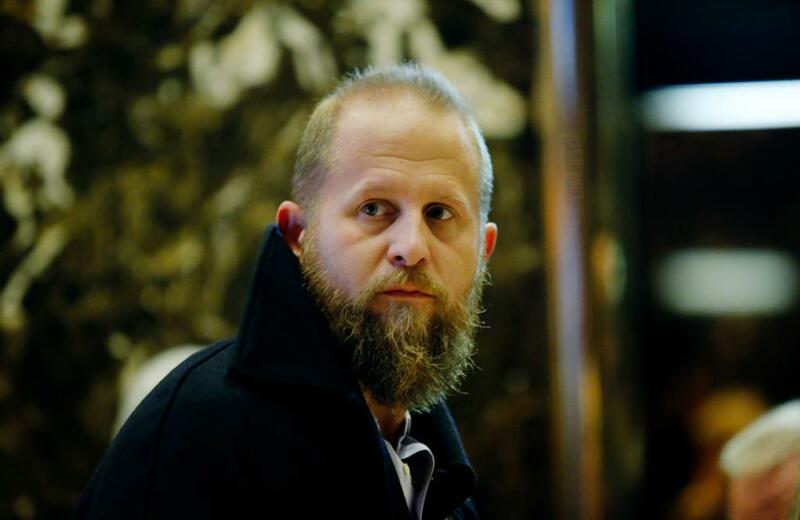 Trump is not being hyperbolic here: Parscale, who was in charge of the Trump campaign's digital operations and worked closely with Facebook, Twitter, and Google to hone the campaign's social media presence, was a huge part of why Trump won the White House. A 2017 profile on 60 Minutes called Parscale the 'secret weapon' of Trump's social media strategy. But the young tech guru who ran the Trump campaign's digital operations from his office in San Antonio is an extremely controversial choice to run the president's 2020 campaign ' particularly given that Trump's 2016 campaign is still being investigated for potential collusion with Russia. 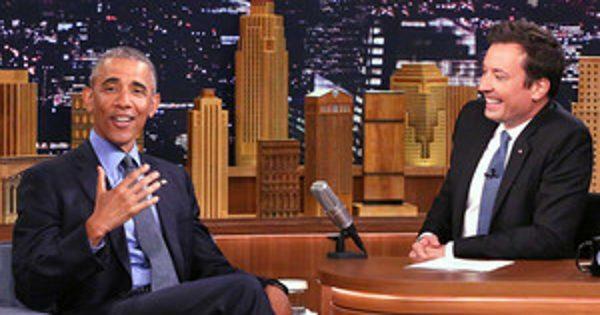 That's because Parscale is intimately tied to a company called Cambridge Analytica, a shady data analytics firm that has become a major focus of both the House Intelligence Committee's investigation into Russian meddling in the election and special counsel Robert Mueller's probe.